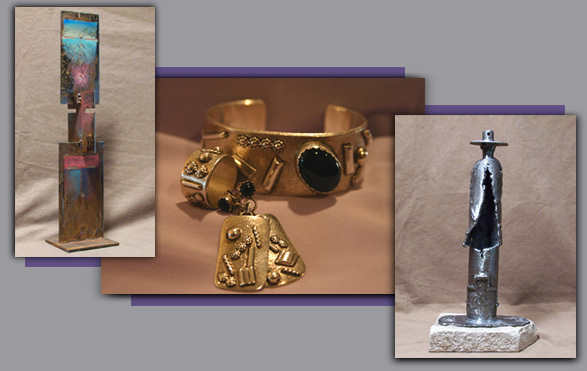 Native American Indian arts and crafts are very distinctive and often one of a kind. Here are some link to information refferances. Also, check out the museums pages where you can view additional examples of American Indian arts and learn more about the American Indian culture through their crafts.